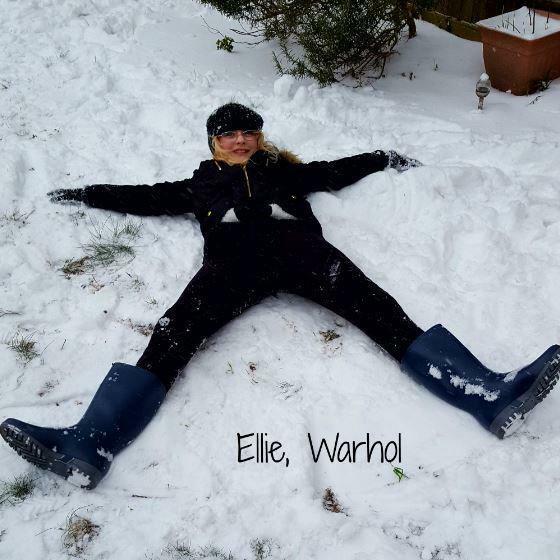 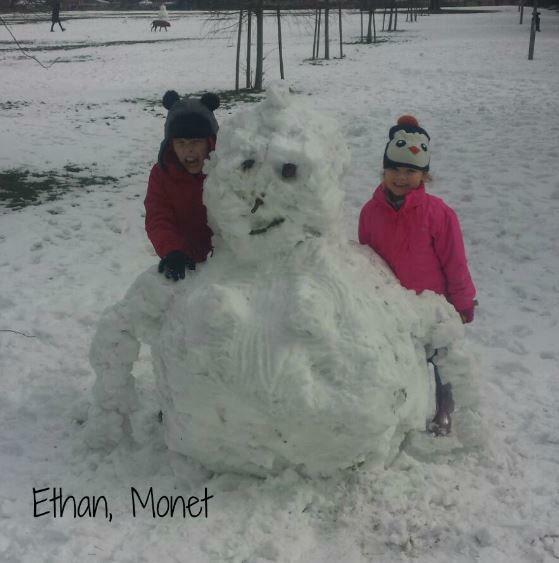 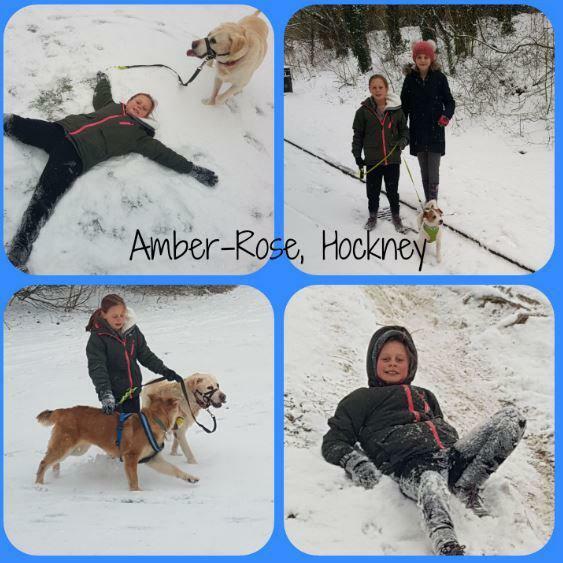 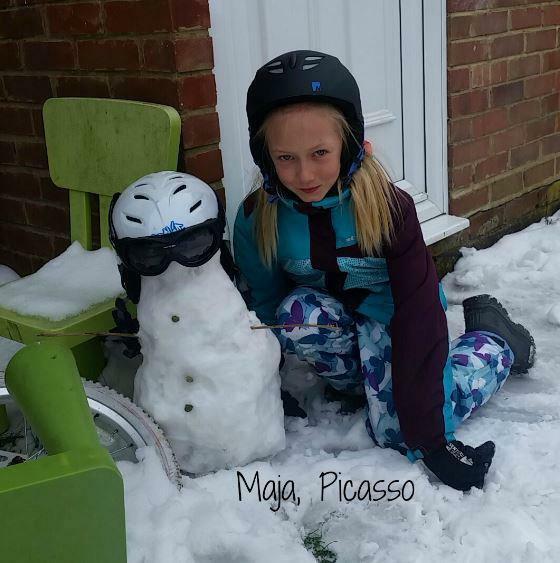 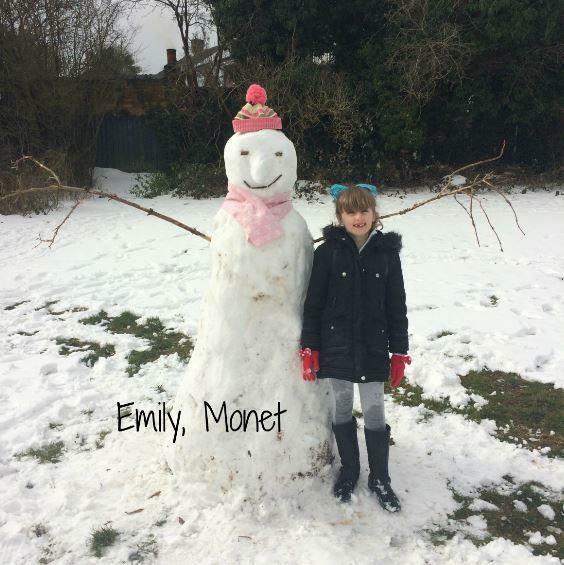 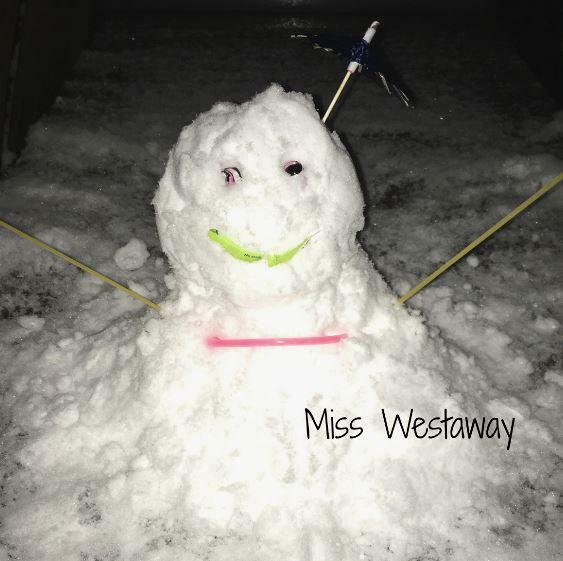 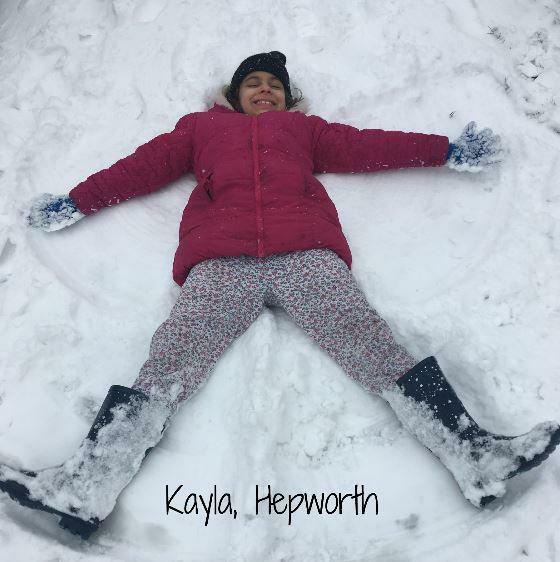 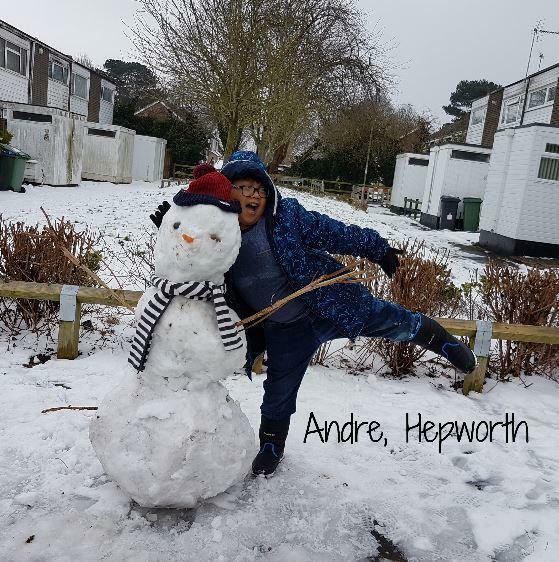 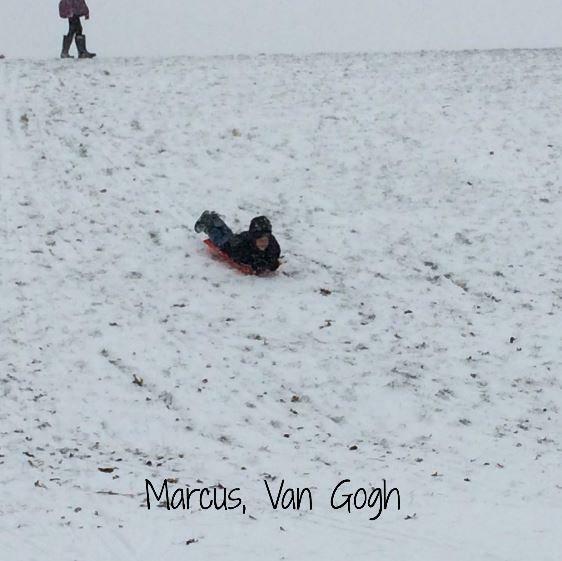 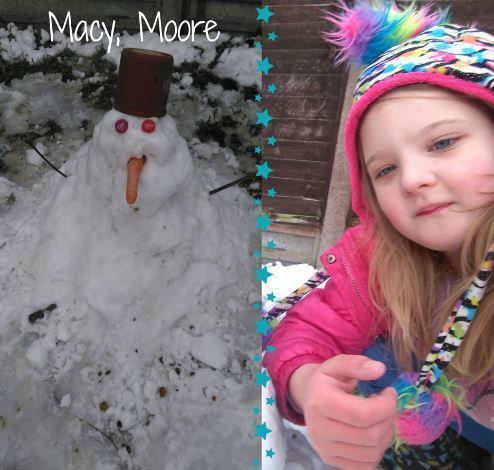 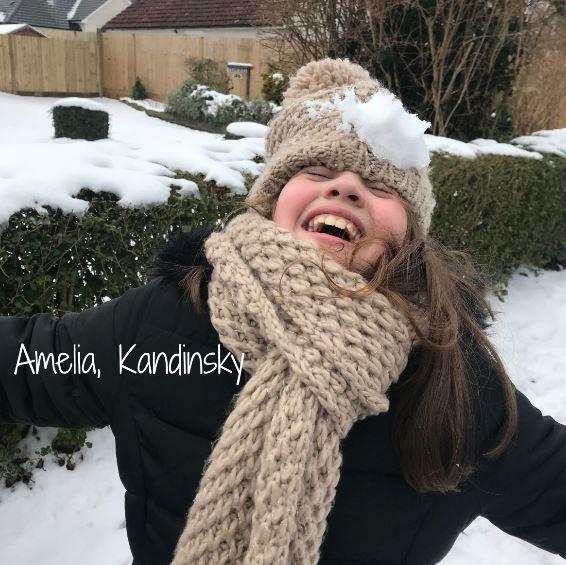 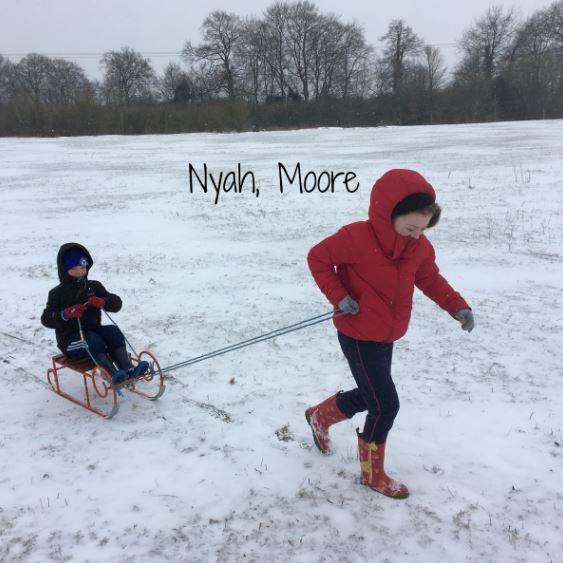 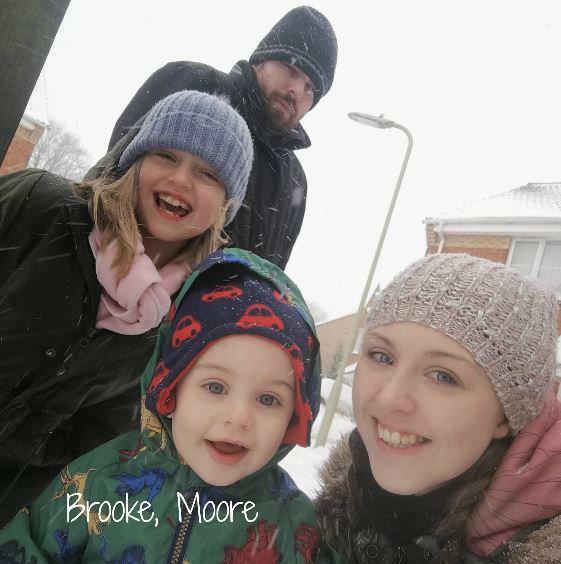 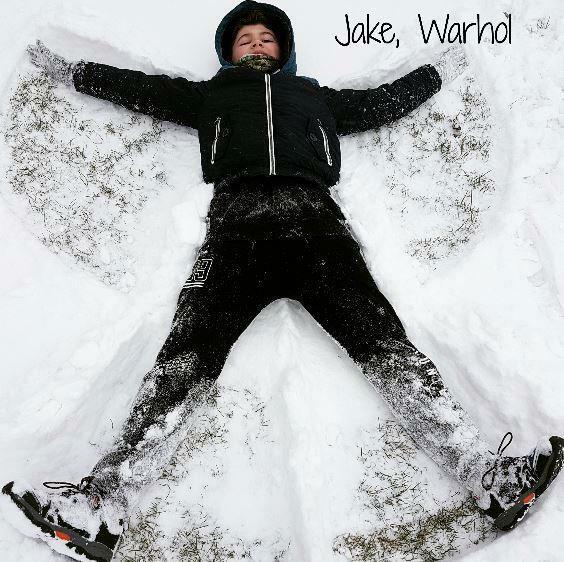 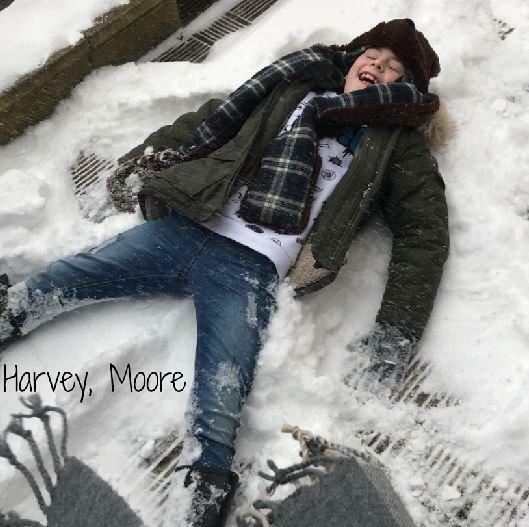 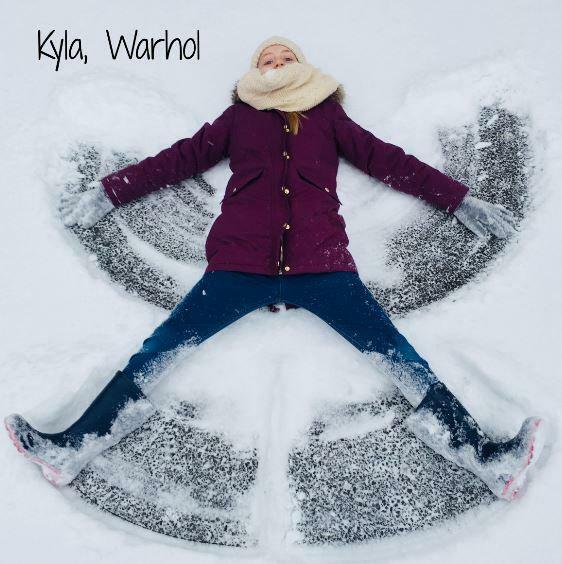 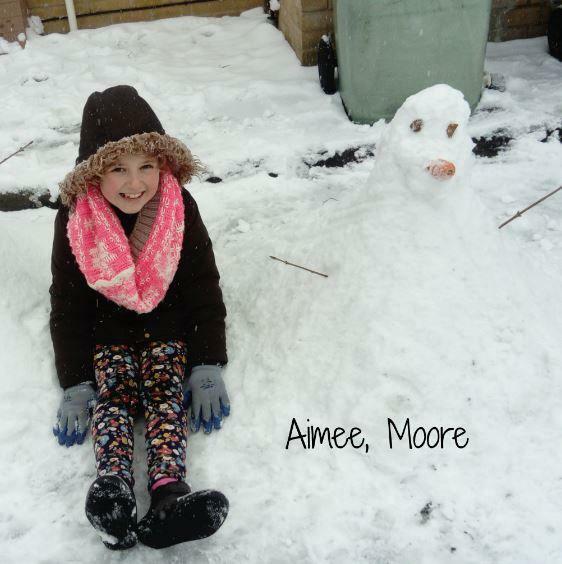 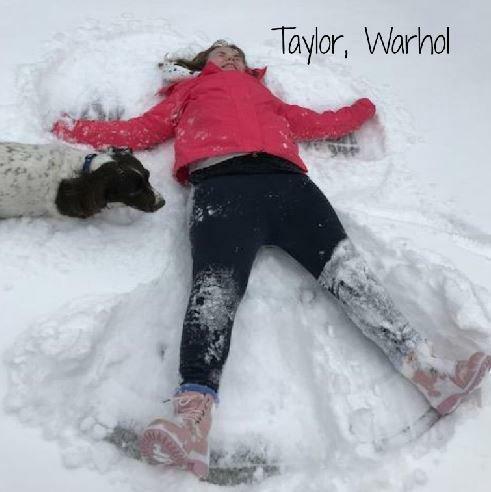 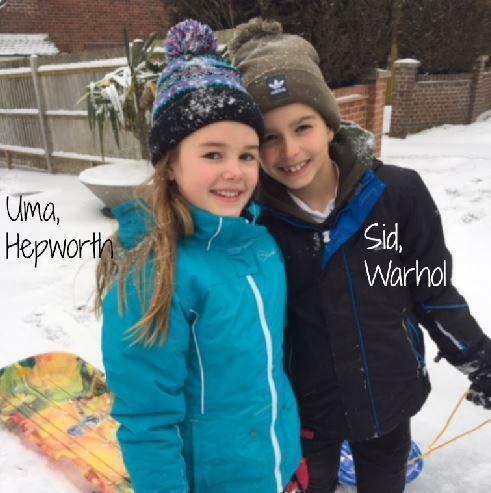 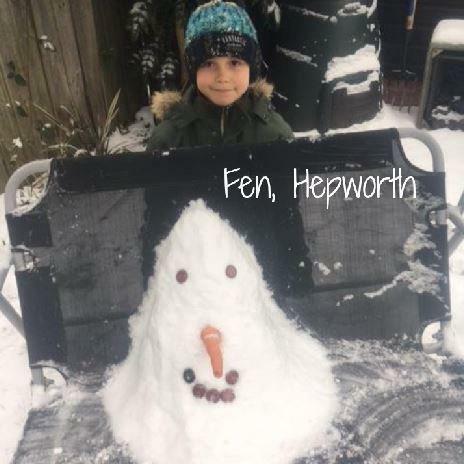 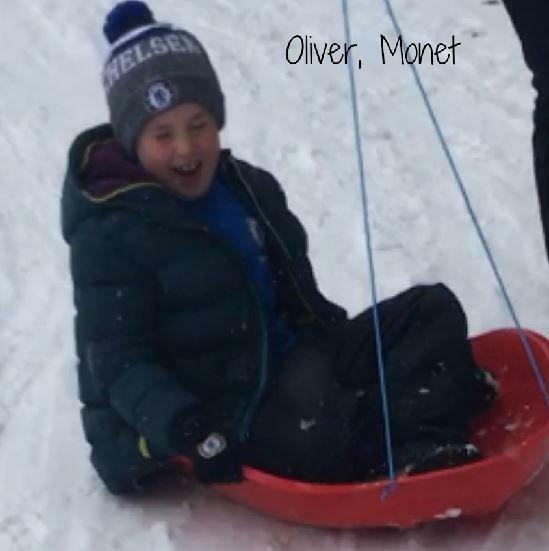 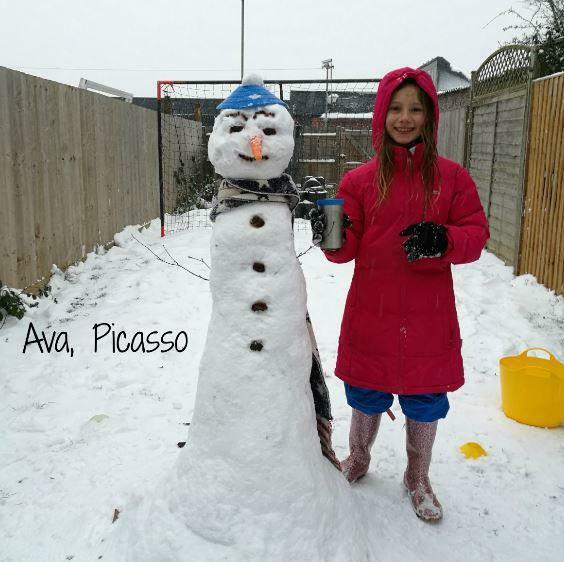 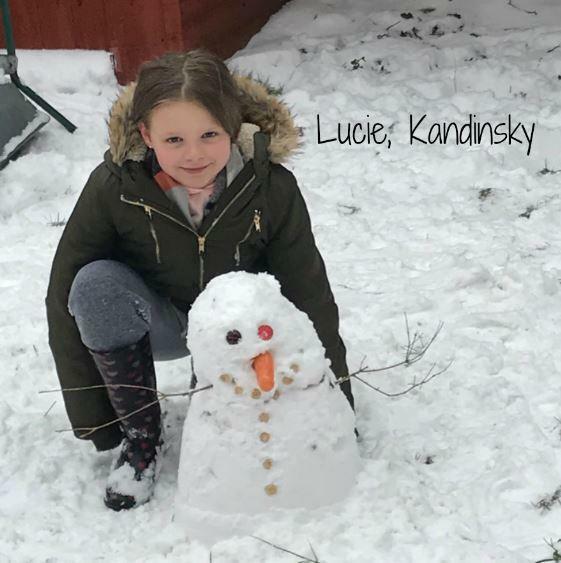 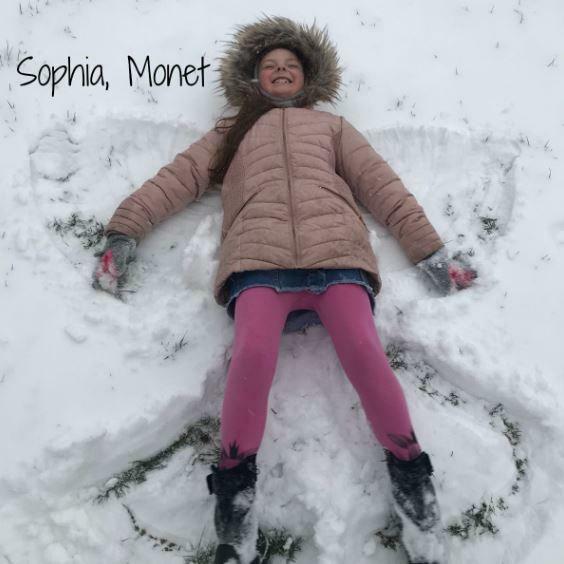 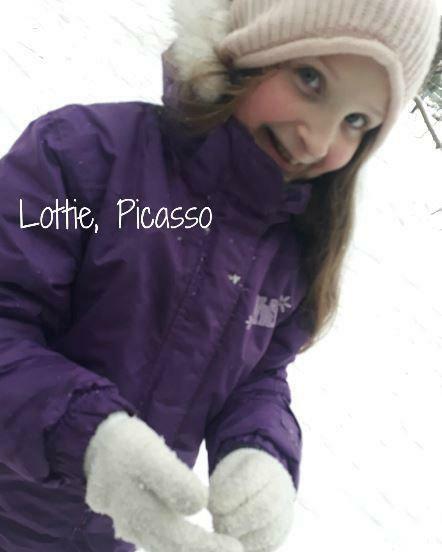 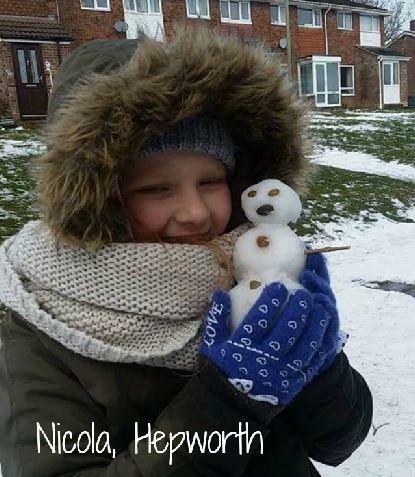 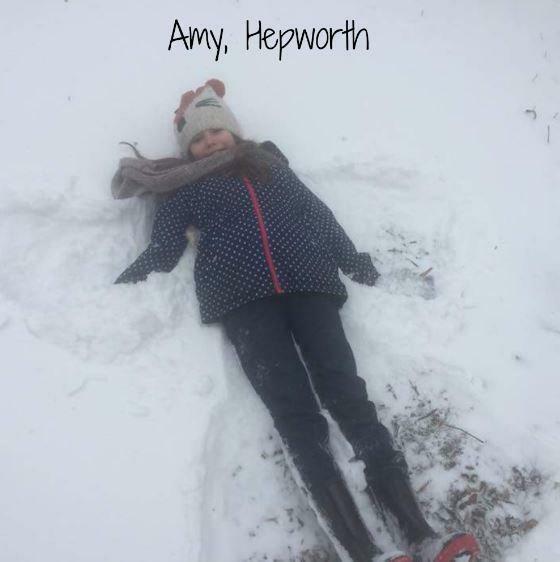 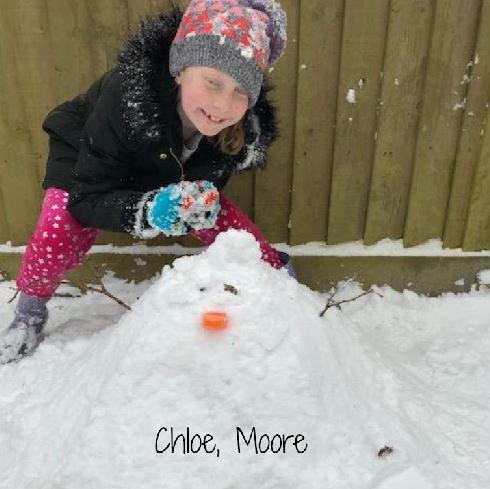 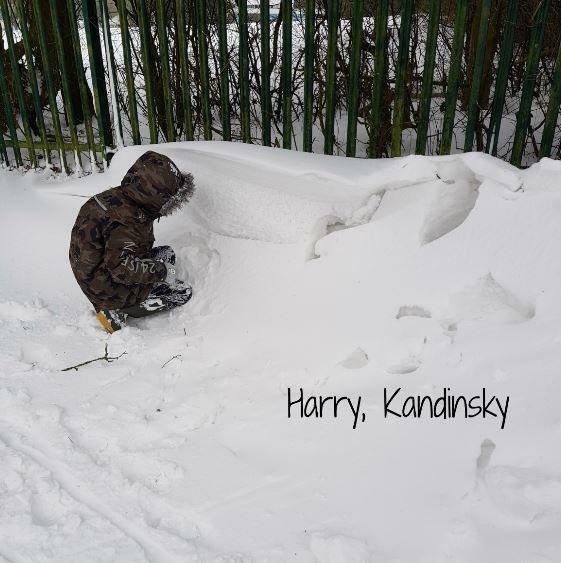 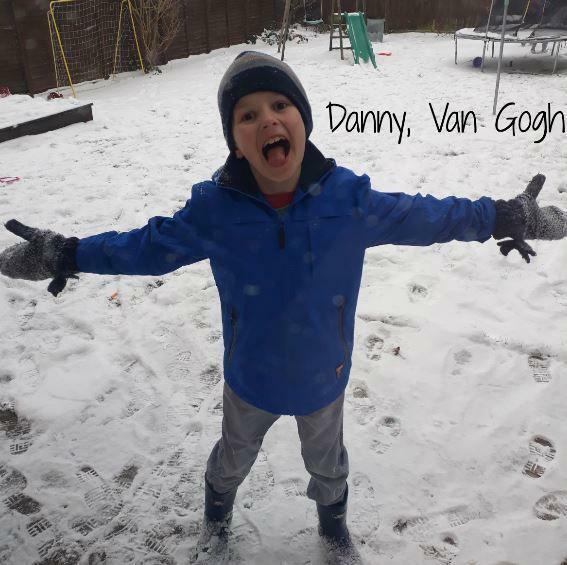 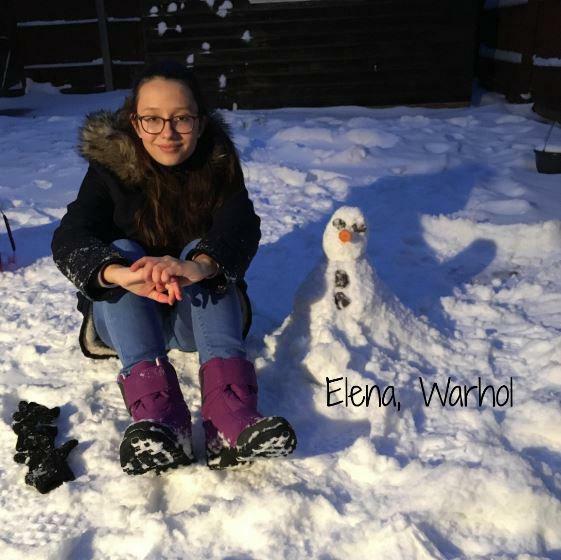 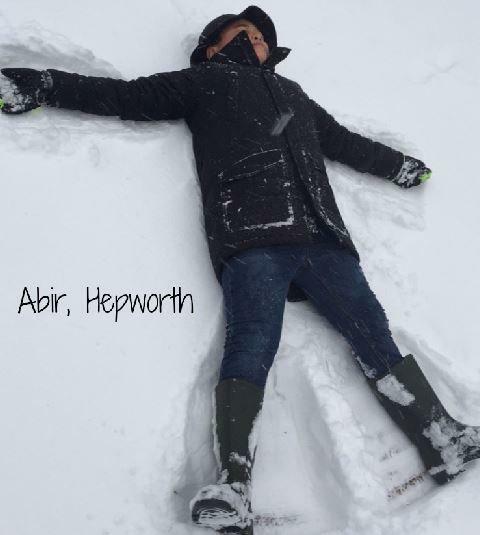 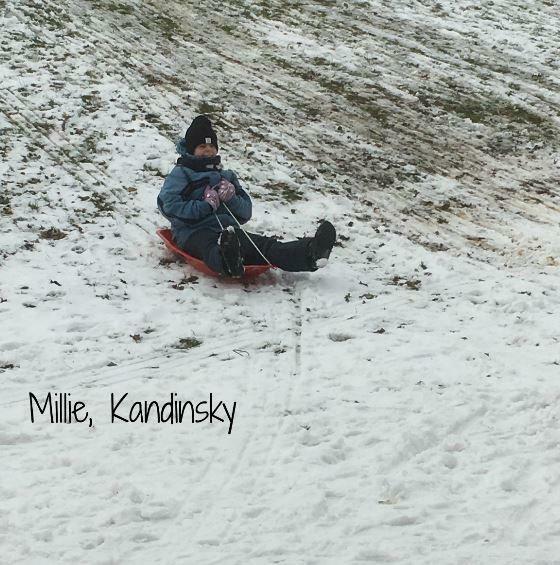 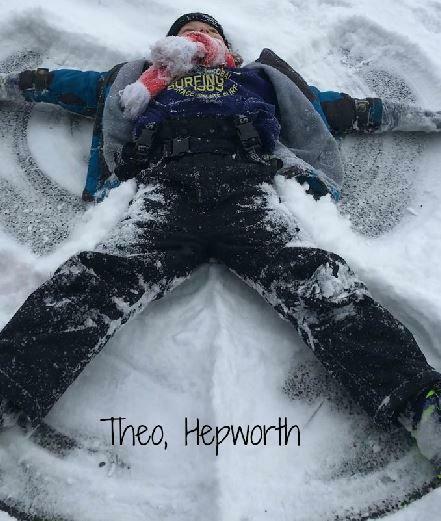 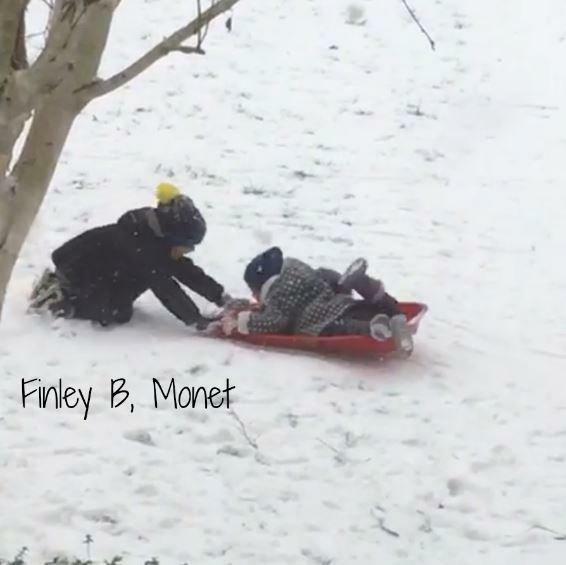 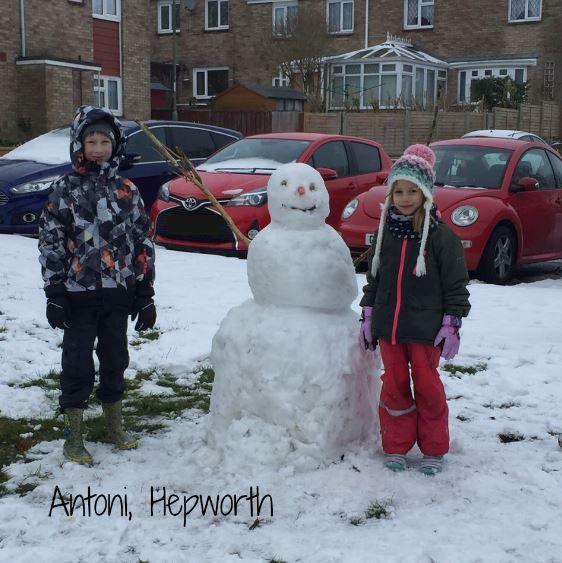 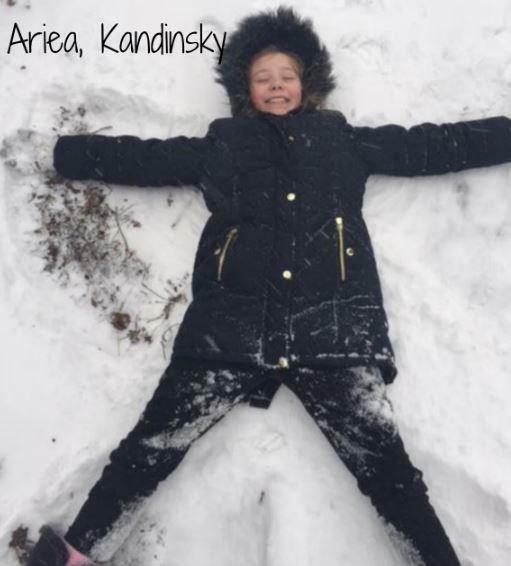 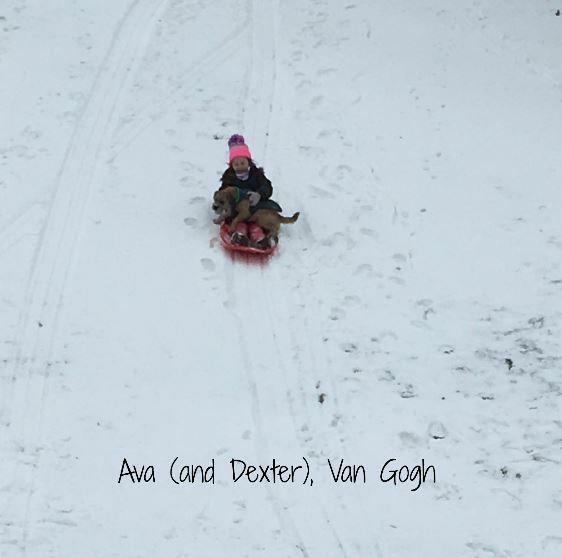 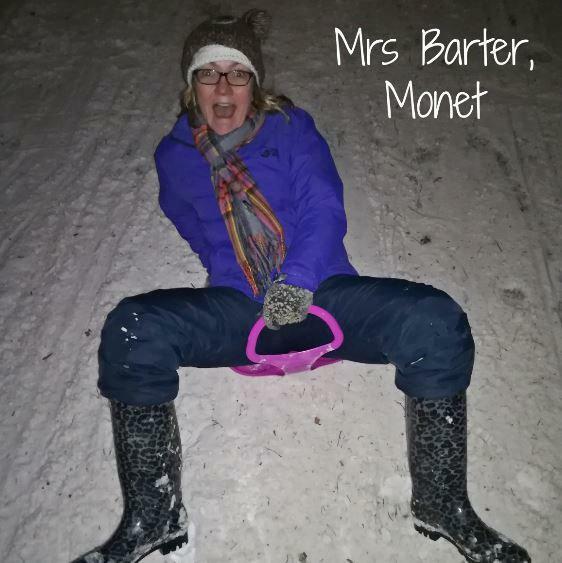 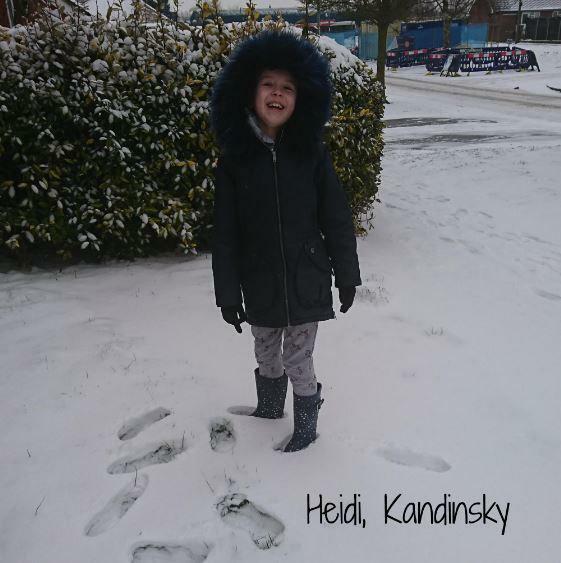 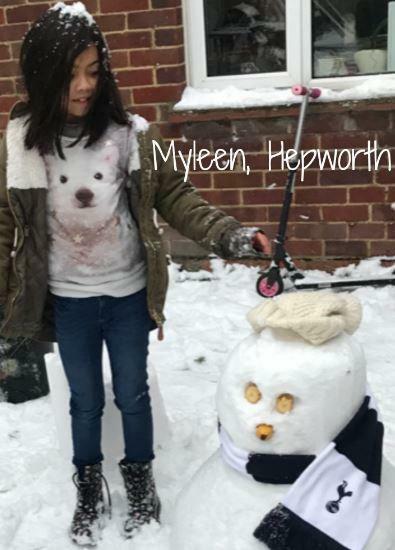 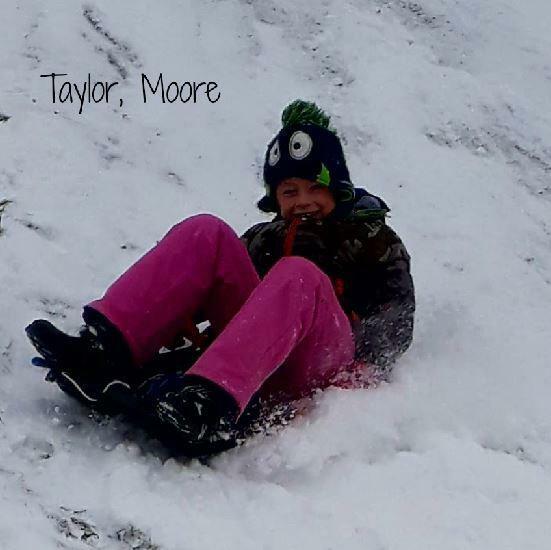 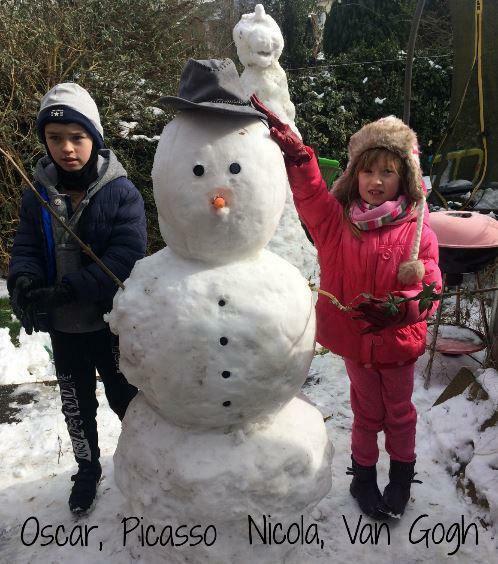 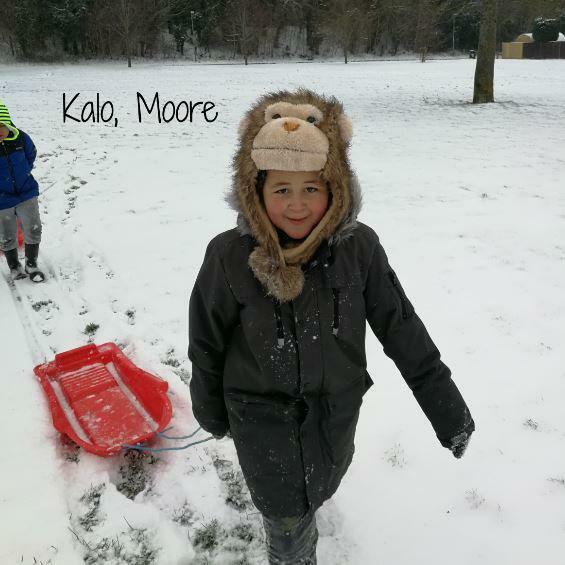 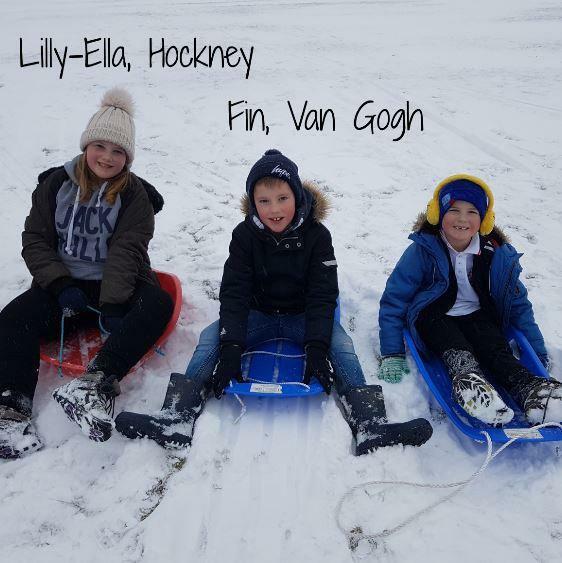 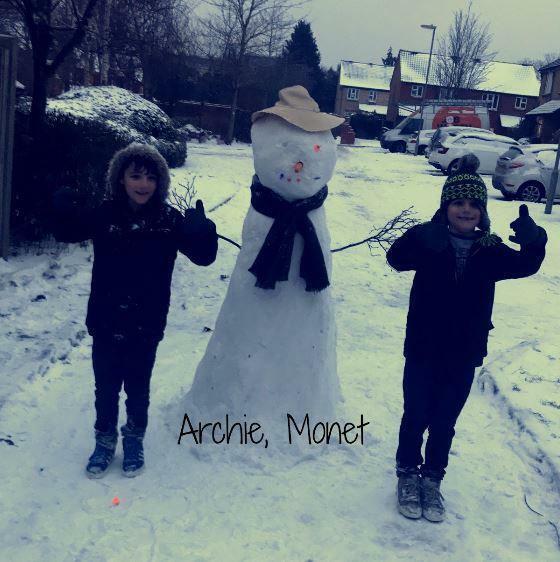 Thank you to everyone who shared a picture of their fantastic snow homework. 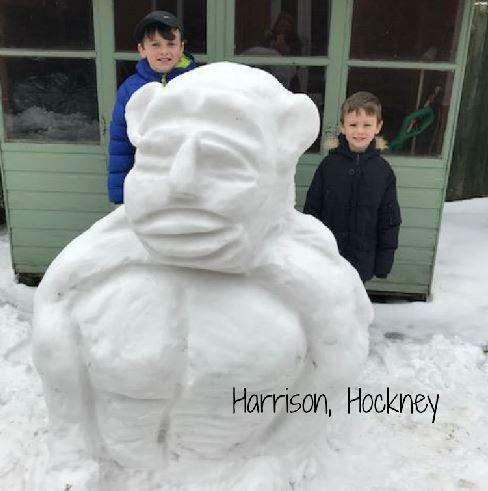 We’ve updated our gallery for the final time today. 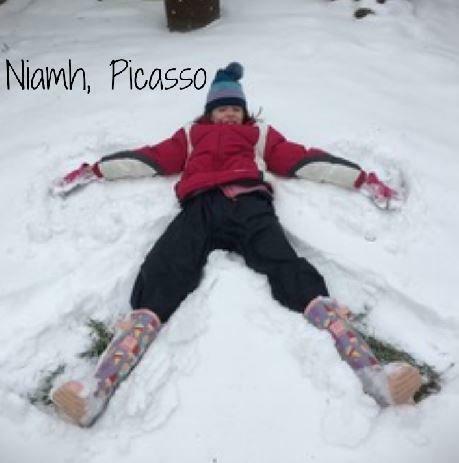 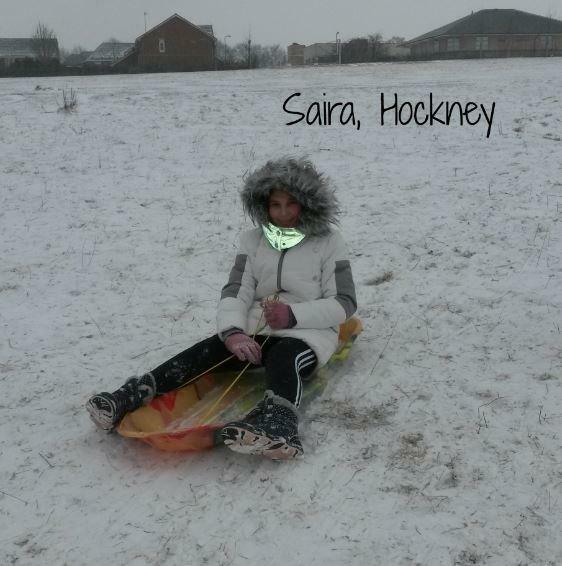 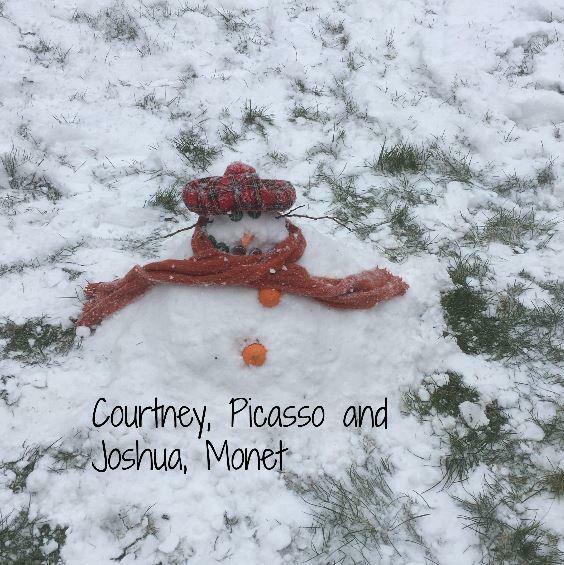 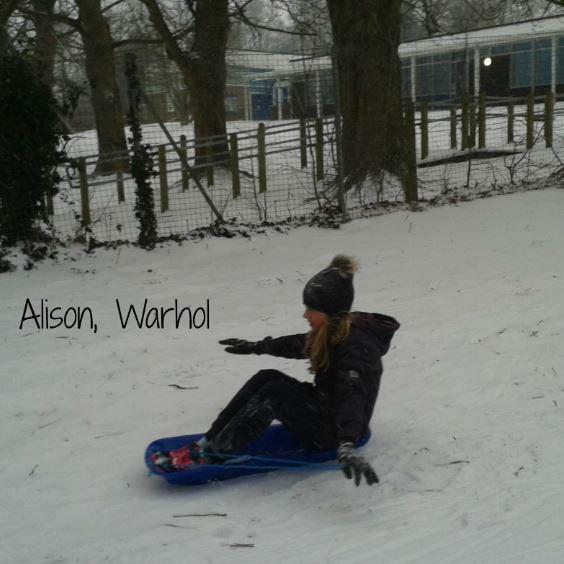 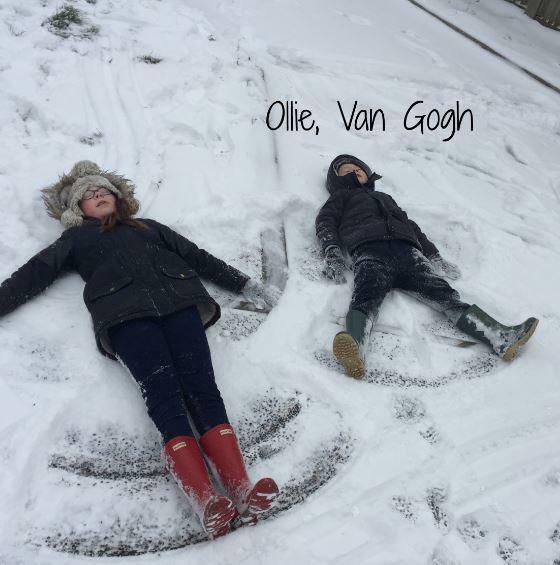 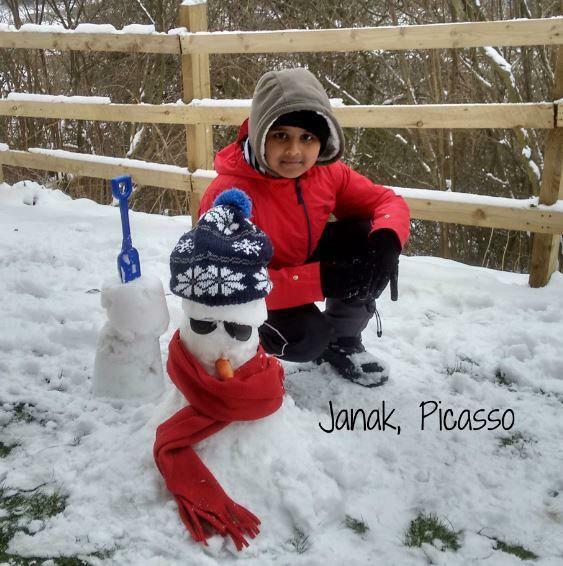 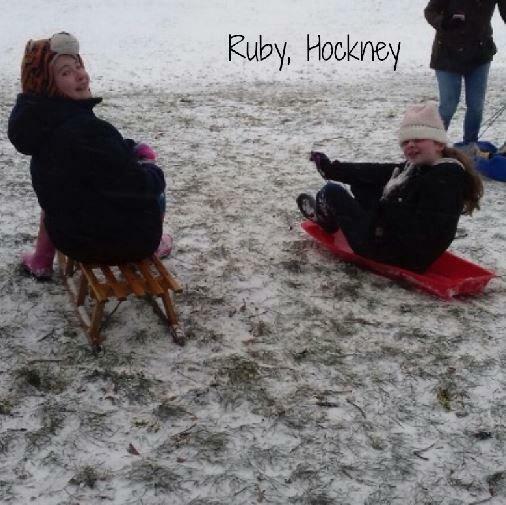 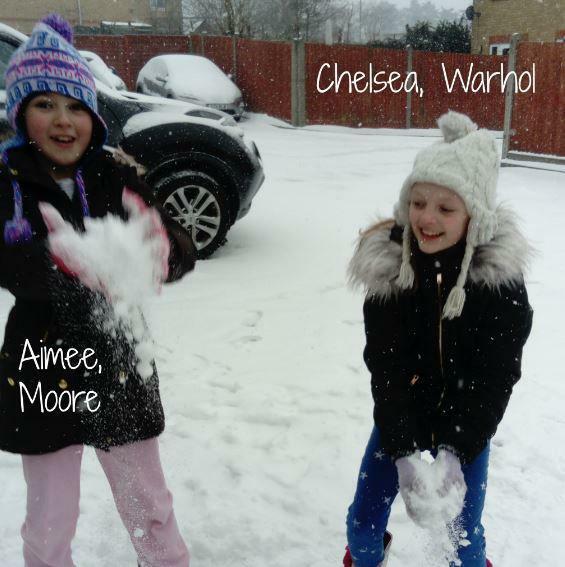 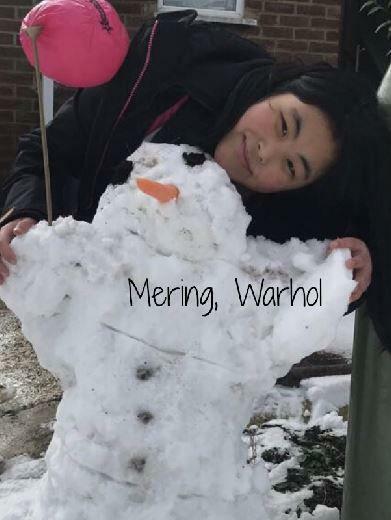 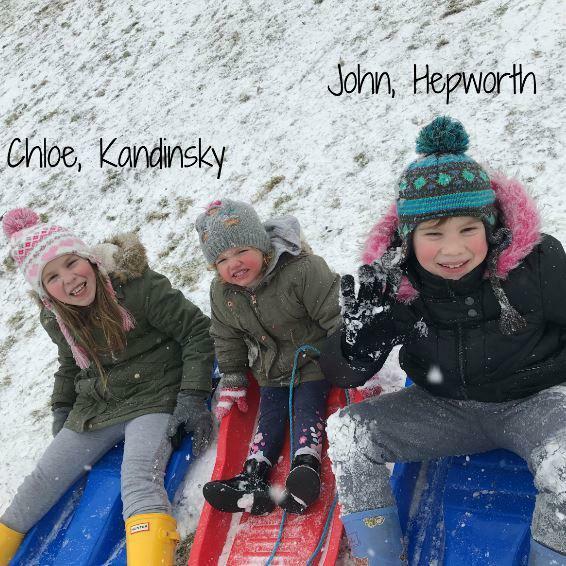 It certainly looks like Kings Furlong Junior School had a fun and creative time in the snow!